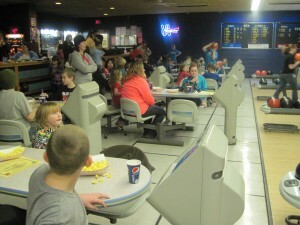 This year’s 4-H Bowling will be held on Saturday, December 9th from 2 – 4 p.m. at Les and Jim’s Lincoln Lanes in Merrill. Prizes will be at 3:30 p.m. 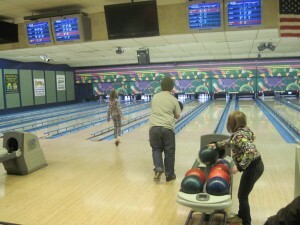 The cost for bowling is $9 for shoe rental, bowling and unlimited popcorn and soda. Registration and payment due by November 22, 2017. 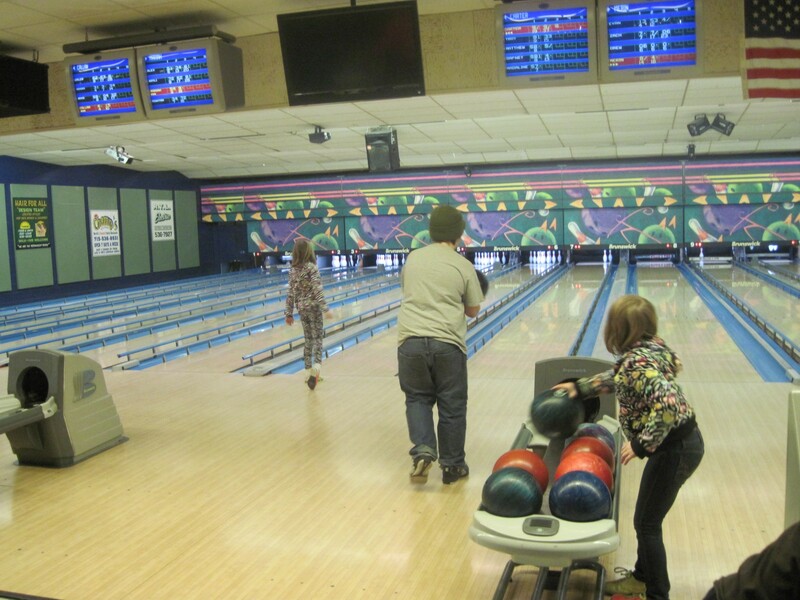 Plan to join your fellow 4-H’ers for an afternoon of fun. Thank you to Yvette Chieves for organizing. Thank you to the Corning Yankees 4-H Club for hosting the 2015 4-H Bowling event on Saturday, November 7th. A great time was had by all.